#FoodReview - Hangry Much? Here's What We Tried @ The Newly Opened Typsy Crow in SDA! The latest student hangout to grace SDA, we’ve already bookmarked Typsy Crow for our next terrace party! 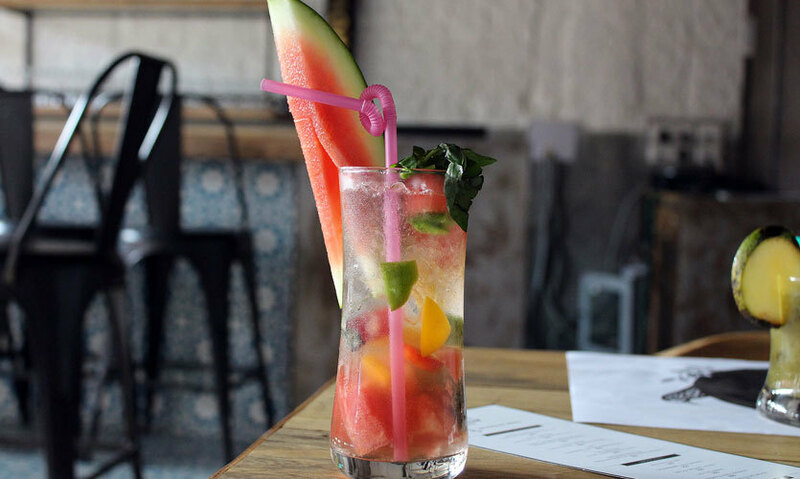 Spread over two floors, the grungy café serves fusion tapas and has become a crowd favourite due to its delicious signature mocktails. 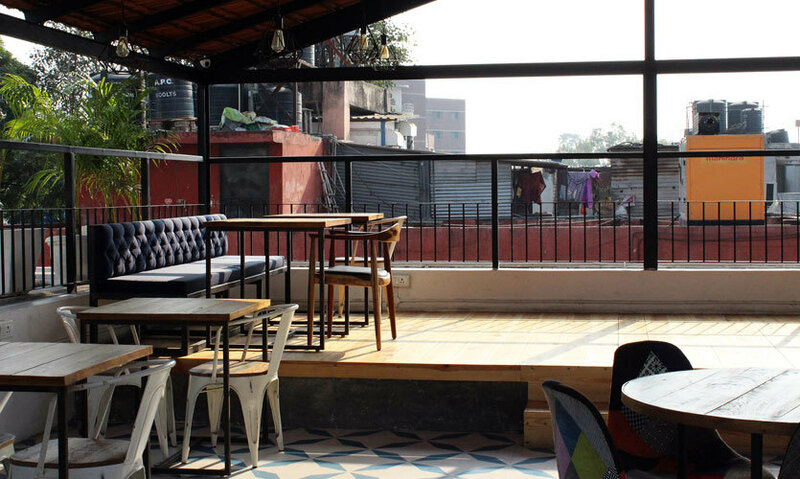 While the first floor is a compact dine-in with a combination of high chairs and velvet couches, an upbeat playlist, and a (crow) bar, the terrace above it is what floored us! 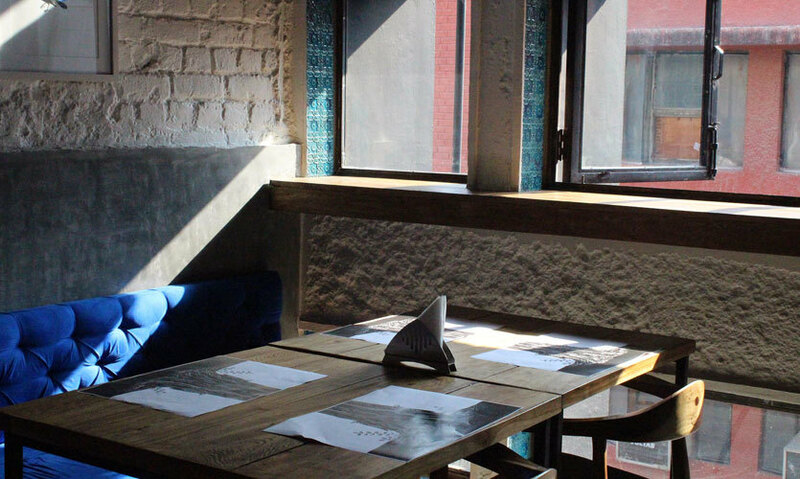 With enough open space, comfy seating, greenery and chill vibes, it’s the perfect venue to soak up the winter sun with a hookah by your side. You’ll also have the option to choose from a (pun alert) neat liquor menu by March; a toast to good times and open skies! A big thumbs up to this evergreen mixture of green mango and Indian spices. 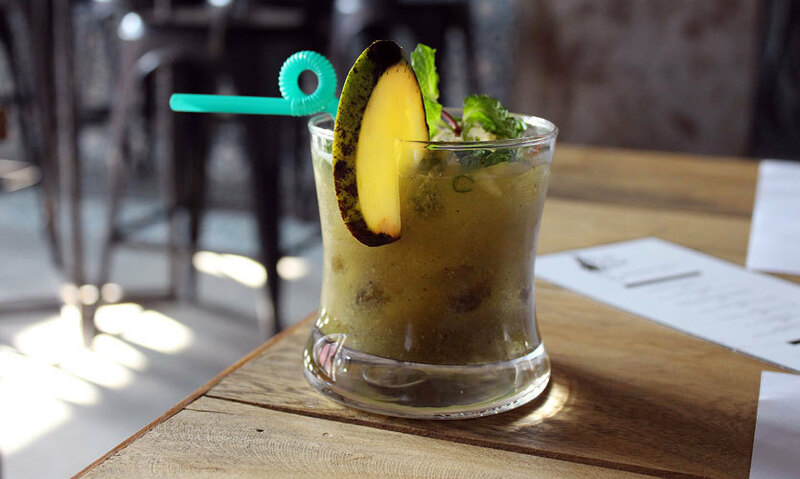 A less severe version of your typical aam panna, the Typsy Panna was immensely refreshing with actual bits of raw mango floating about and a generous amount of masala for that perfect kick! This colourful concoction of fresh fruit, basil and bell peppers is sure to strike a chord with health nuts. We found the taste quite unique due to the addition of bell peppers, which we could taste more strongly than the watermelon. Both drinks looked super appetizing, so full marks to the Chef for the simple yet effective presentation. 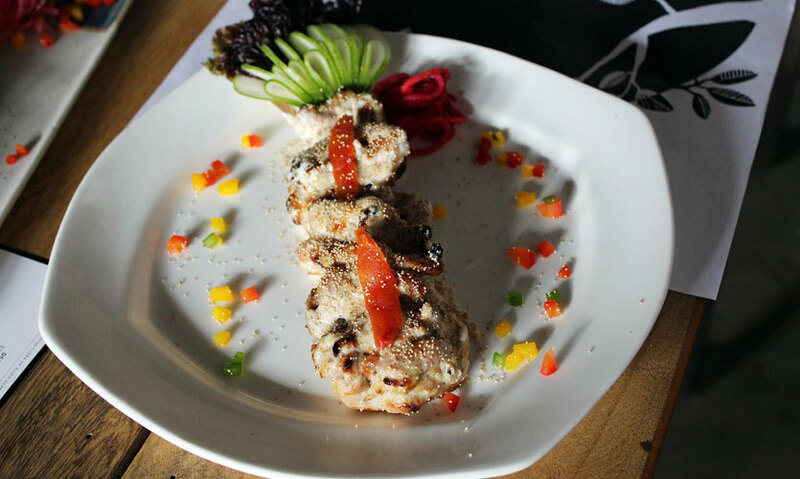 They say that a good-looking dish is half the battle won and we were happy to see that the beautiful plating style extended to the food as well. 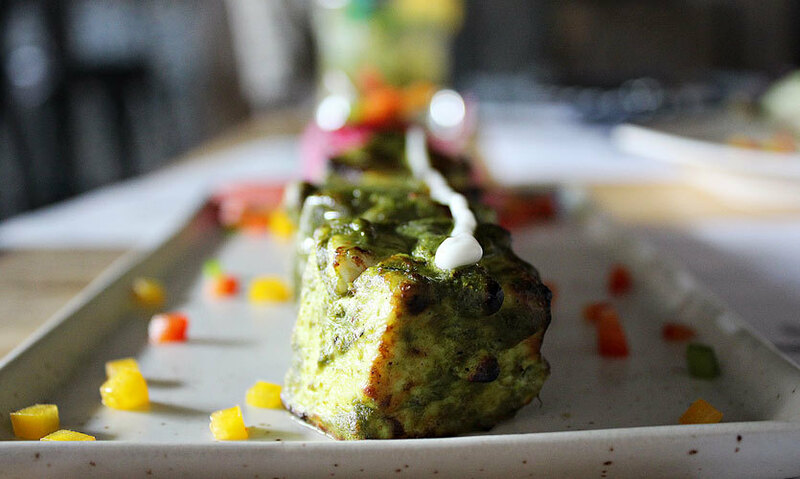 Putting a continental spin on our desi paneer tikka was a yummy garlic sauce on top and the addition of cashewnut paste in the marinade. The basil was easily the star ingredient. 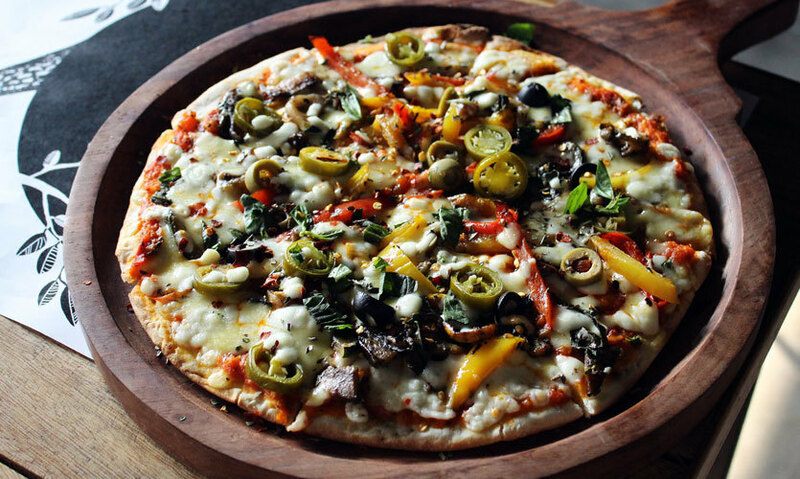 If a thin crust pizza bursting with three kinds of cheese(!) and loaded with veggies is your idea of a party, then you’re gonna love this one. A triple threat combo of cheddar, feta and mozzarella delighted our taste buds with every single bite! We also loved the fact that the toppings were absolutely fresh. This looked right out of a slick fine-dining catalogue and we couldn’t wait to dig in! The amount of malai covering the tikka was just right, not too runny and not to sparse. The juicy meat was marinated with salt, lime juice, and ginger garlic paste while the poppy seed garnish provided the much-needed crunch. The name caught our eye on the menu but unfortunately, titles can be deceptive. We could not taste the peanut butter in the chicken, which is apparently added to the marinade, but the streak of garlic sauce was truly finger licking good! We wish there was more of it though. The tikka was juicy enough and was perfectly complimented by Typsy Crow’s in-house mint dip. Looking to explore something new in SDA? We would definitely recommend Typsy Crow for a lazy brunch with your gang or if you just wanna catch some fresh air with light bites and delish drinks (who doesn’t really?). Grab a terrace table and thank us later!